Thursday Night Stadium Lineup Revealed! Thursday's nightly concert lineup has been revealed in the mobile app. Lineup as follows: Rascal Flatts, Dierks Bentley, Jason Aldean, and Miranda Lambert. 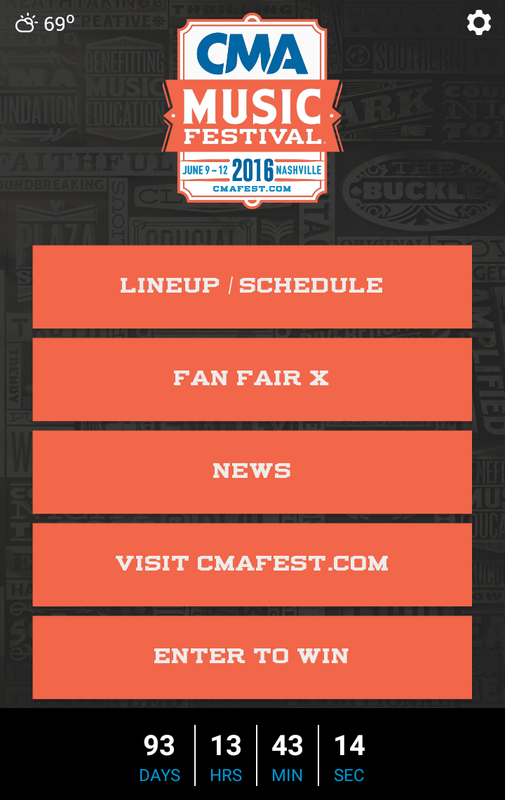 More artists will be announced each Tuesday morning exclusively in the CMA Fest app available at the links below.